The push around my school lately has been to have every teacher incorporate an online component to their classroom. 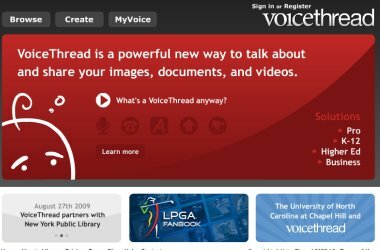 And while there are plenty of hosts and do-it-yourself start-up sites for your publication, one in particular that could enhance your site is VoiceThread (www.voicethread.com). VoiceThread is used primarily to create slide shows online, but with a twist. 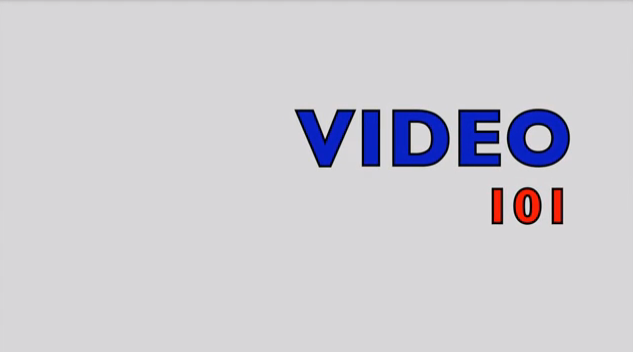 The site allows the slide-show creator to narrate the show. Viewers, then, get to virtually respond with their own voice if they choose. 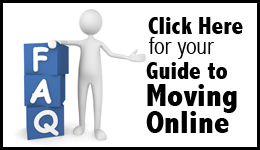 Consider this: If your yearbook does not have a web site, you could set up a VoiceThread site that would allow you to make weekly updates, posting pictures or announcements while narrating it with the latest yearbook news and reminders. Or after that awesome dodgeball tournament, have your photographers upload their pictures and allow viewers or the players to provide voice commentary to enhance the content. Even further, pick a monthly hot topic in your school, and have students respond in a virtual conversation. Link to this from your own site if you don’t already upload podcasts or voice files.